Off town centre location attracting passing trade from the commuters from London and the surrounding residents. Great opportunity to expand both the real ale portfolio and events offering. The pub has teams that support the pub games. The property is brick built and is one of the first pubs Charles Wells purchased. 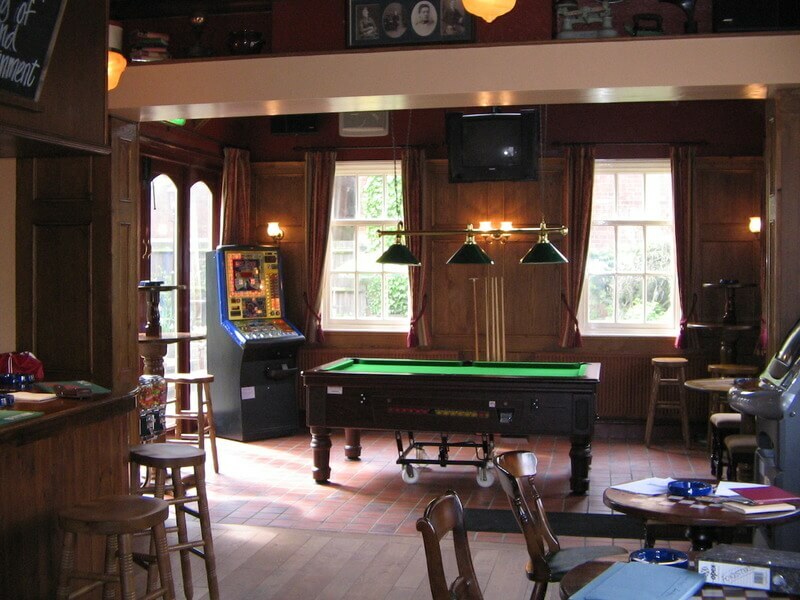 There are three distinct trading areas being the games room pool table and darts, lounge bar and enclose patio area. A central servery with two bar operation offering a traditional game bar and the other a more formally appointed lounge bar and underground cellar. The Foresters also has the additional advantage of the patio area /courtyard garden to the side of the pub. The centrally located bar with two distinct trading areas an underground cellar, with a safe enclosed beer garden, barns and parking for two cars. A good sized private accommodation with 2 bedrooms, kitchen, bathrooms, living room and an office. There is a great opportunity to expand the real ale portfolio offering more choice, along with revisiting the sports offer that has helped drive the footfall particularly in the evenings. 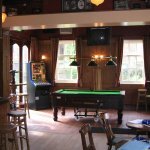 The pub would benefit from a detailed weekly schedule of activity to drive income and well thought out marketing plan to bring this to life. Current turnover is estimated at £130,000 per annum net of VAT. From previous experience, based on the style of operation and location, we would anticipate that the Foresters Arms has the potential to reach a turnover of £216,667 net, which supports a FMT rent of £15,000. Please note that these are estimated figures which are for guidance purposes only. Suitable applicants must have the flair and drive to develop the right offer in a competitive area. Applicants must be committed to providing fantastic hospitality and fully focussed on the customer experience. 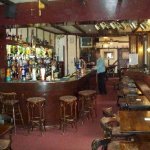 Strong commercial and financial skills are desired as is experience working in a neighbourhood pub. To help future development of the site. A three year contracted out (COT) with a full tie to buy all drinks products (beers, wine, stouts and minerals) from Charles Wells Ltd. There is a current premises licence in place for alcohol and regulated entertainment, with licensable hours being Monday to Thursday 10am to midnight, Friday to Saturday 10am to 1am, Sunday 10am to midnight. A copy of the licence will be made available for applicants to view. From the north of Bedford enter on the A6 and turn right on the second roundabout off Clapham Road into Union Street. The pub is situated 800 yards on your left hand side. 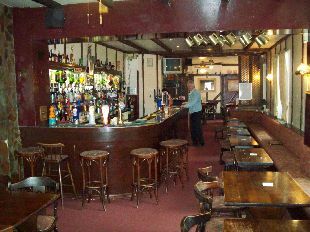 The Foresters Arms is located in a prominent position off the town centre area with a tremendous amount of footfall. Within the town there is a multitude of shops, pharmacies, doctors, dentists and good schooling.